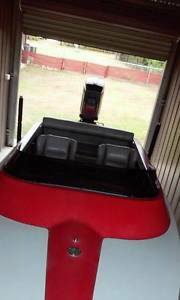 15 ft Half cabin boat ready to go ! 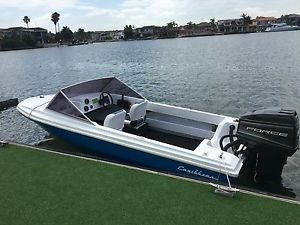 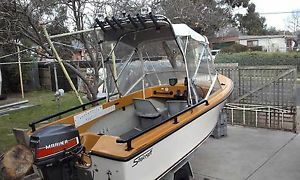 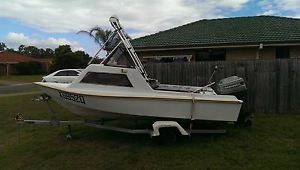 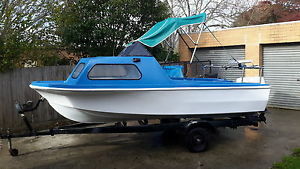 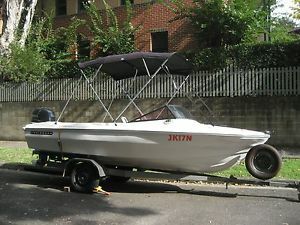 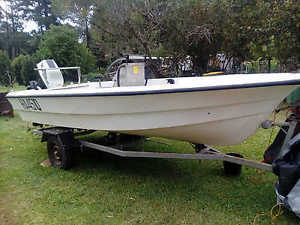 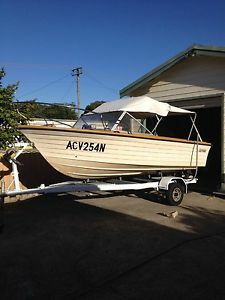 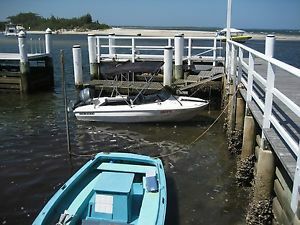 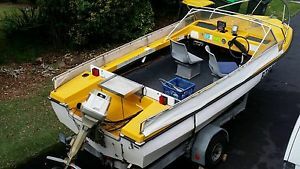 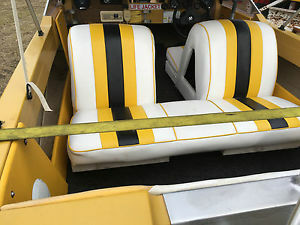 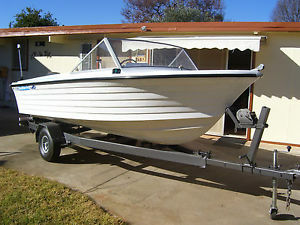 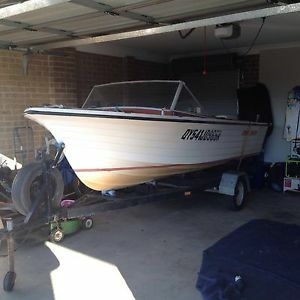 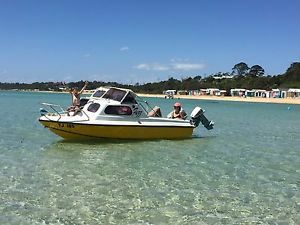 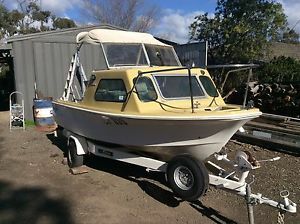 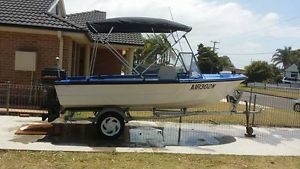 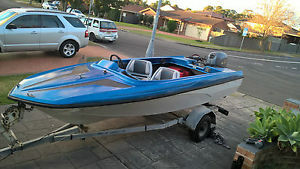 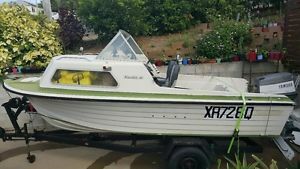 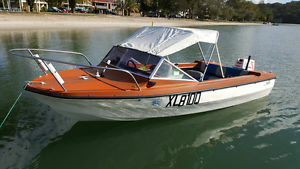 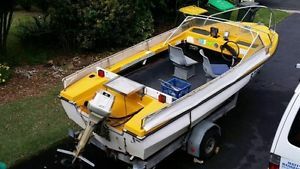 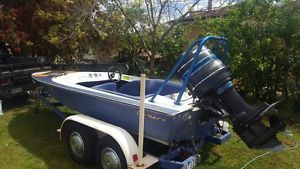 15 FT Sportscraft Runabout boat with 40hp outboard Mercury. 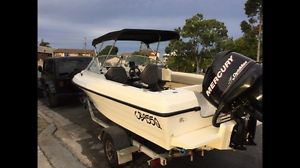 15' Runabout with 2008 115hp Mercury Optimax - Awesome Boat!! 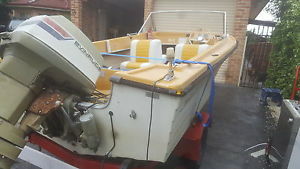 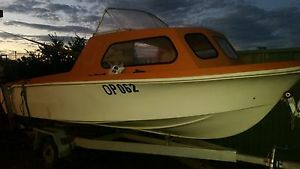 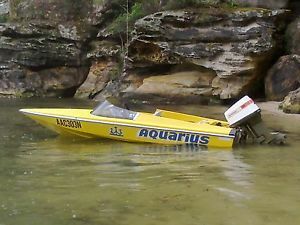 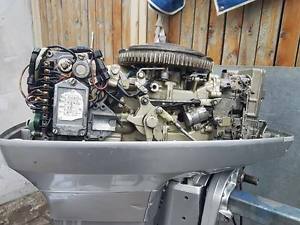 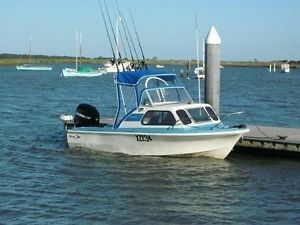 15ft boat & trailer 15 HP motor "PROJECT"
15ft Boat 115 jhonson outboard. 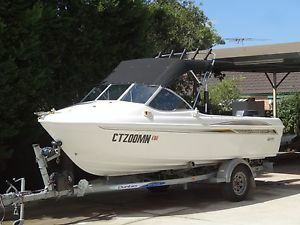 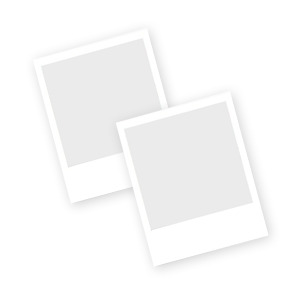 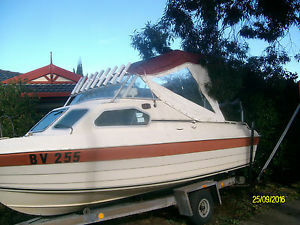 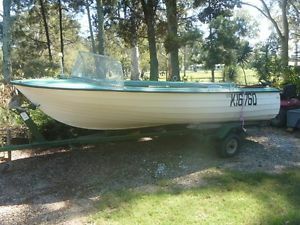 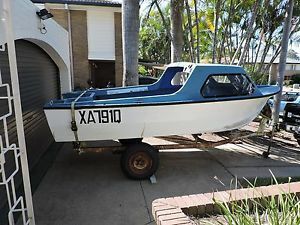 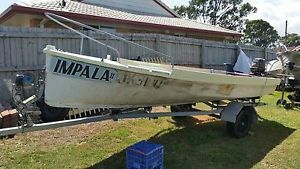 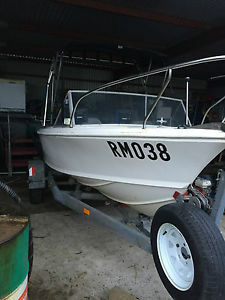 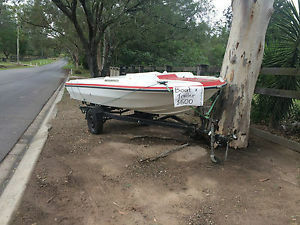 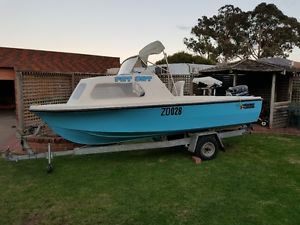 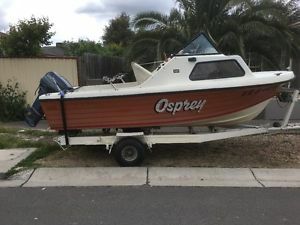 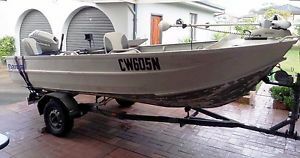 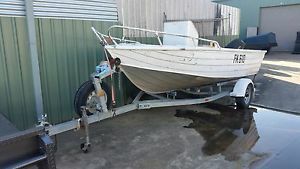 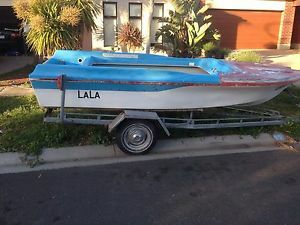 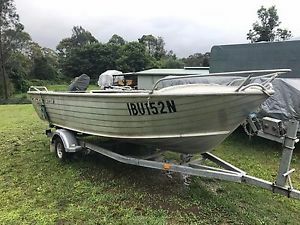 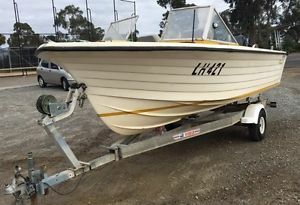 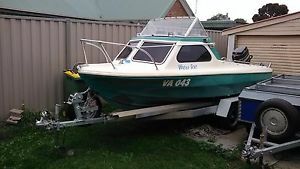 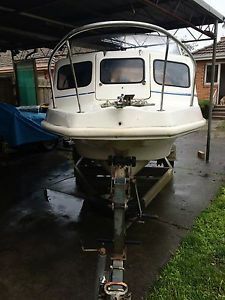 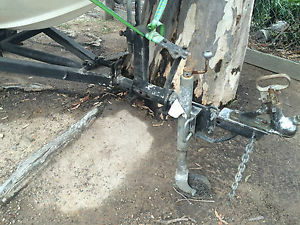 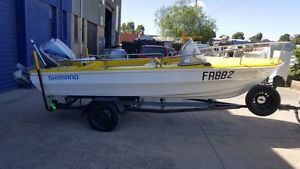 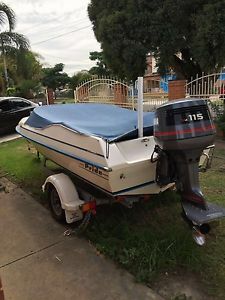 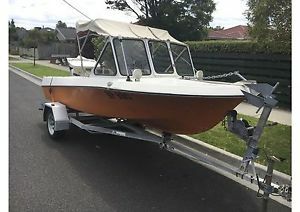 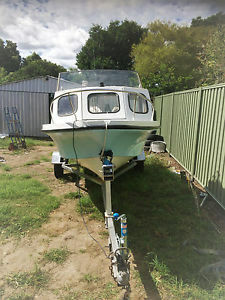 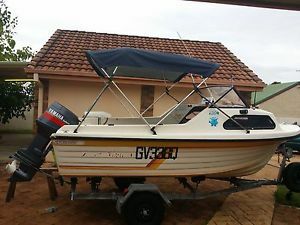 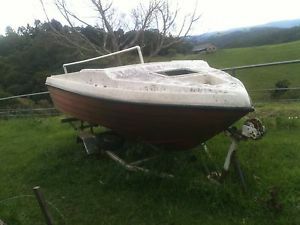 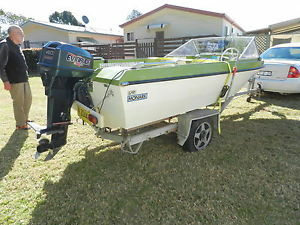 15ft Boat And Trailer; Trailer Reg.